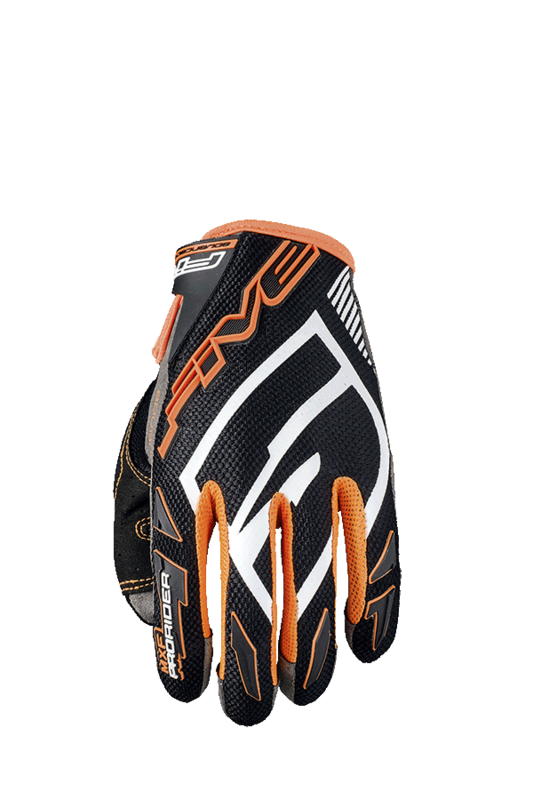 This is the latest generation of motocross gloves built based on the experience of MX Grand Prix FIVE riders. 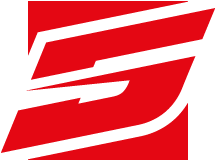 Even more lightweight, thin, elastic, and breathable in their “S” version than the MXF PRO RIDER. The topside is made from a single piece of YP Mesh. Finger contours are in small Airmesh™. Everything is done to create unparalleled fit. Finger protection and Sonic™ FIVE logo. The thumbs feature comfort gel at grip contact points in order to reduce the risk of blisters. Gel pad protection at palm to dampen shock and impact in a fall. Palm made of Nanofront™ offering an unrivalled level of control feel and grip. 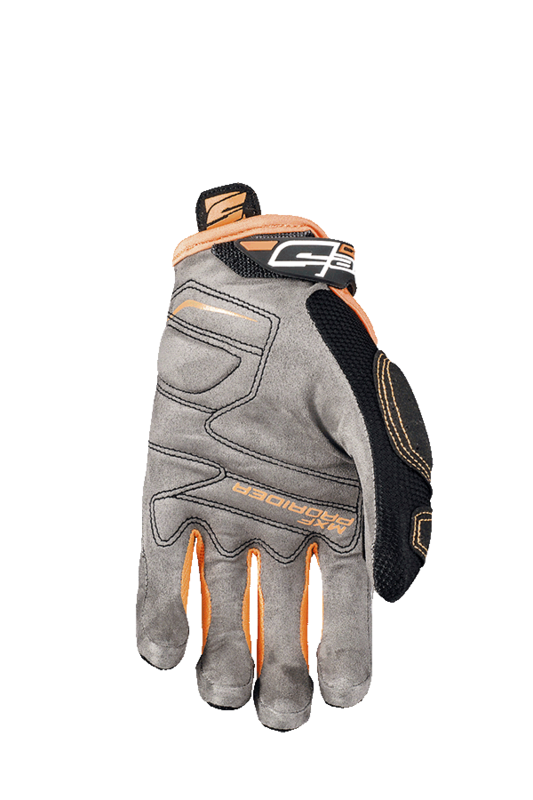 Lycra® gusset for comfort under the TPR and Velcro adjustment tab, to prevent dirt from getting inside the glove. The ultimate in MX gloves.